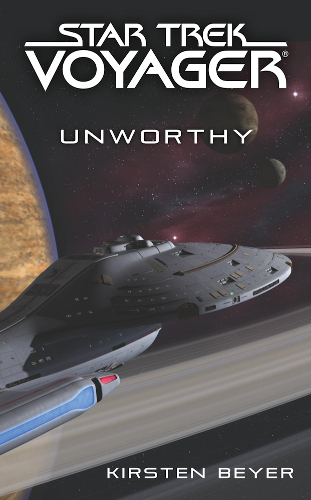 The USS Voyager and USS Demeter set course for a region of the Delta Quadrant far beyond anything previously explored. 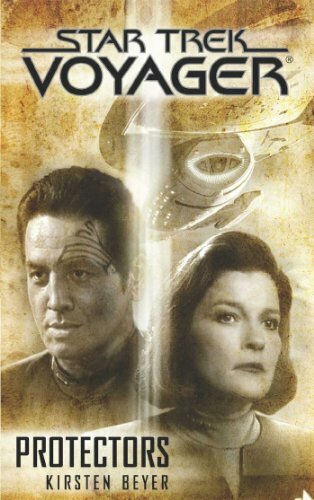 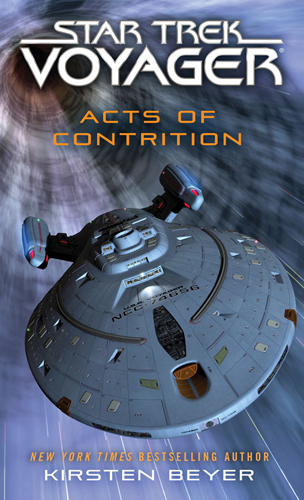 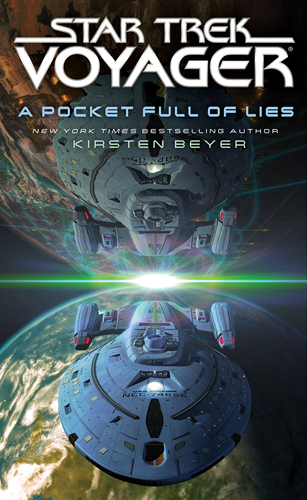 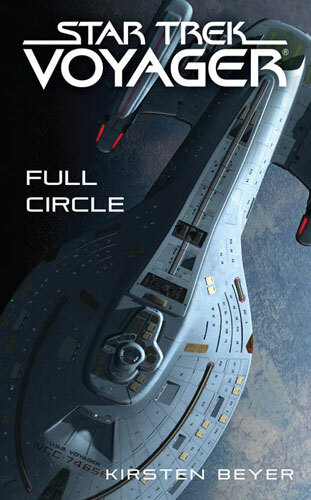 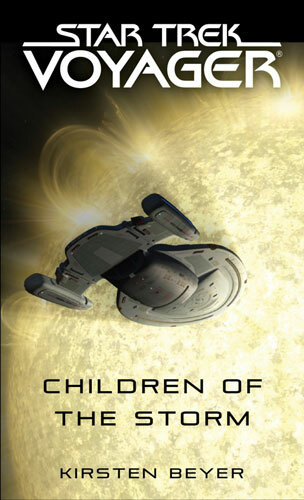 Captain Chakotay is determined to prove to Starfleet Command that the fleet's ongoing mission is vital to Federation interests, and the key to doing so may lie in a distress call Voyager received nine years earlier, but could not investigate. 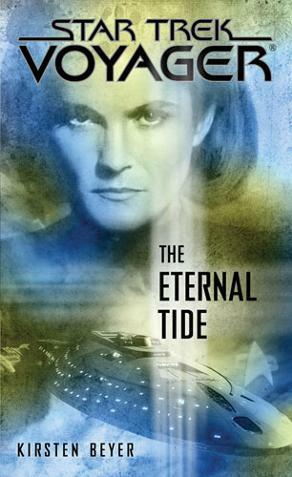 Meanwhile, Vice Admiral Kathryn Janeway is recalled to the Alpha Quadrant for an evaluation period to determine her next assignment.